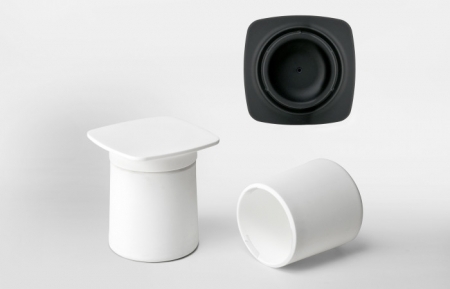 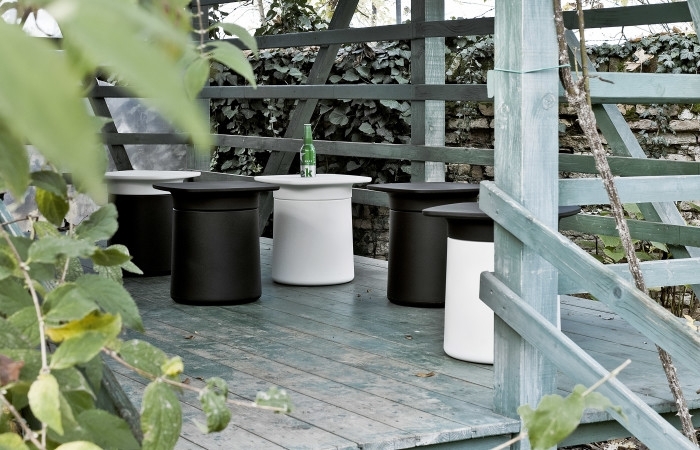 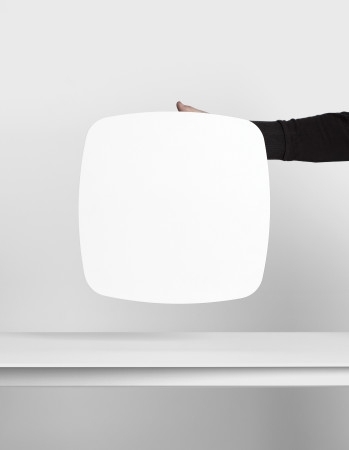 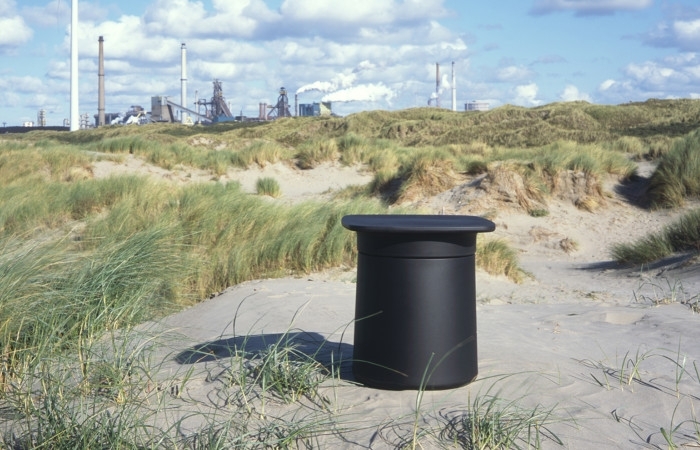 Used as a small table or a storage unit, it comes in black or white rotation-moulded polypropylene: a strong, durable material that is unaltered by atmospheric agents and easy to clean. 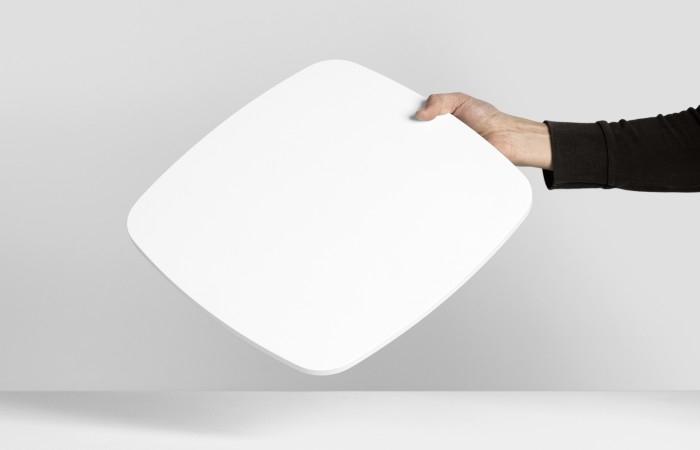 The top of Degree can be attached to the base or released with a simple rotating action: it can also be used as a grip to move it around easily (3). 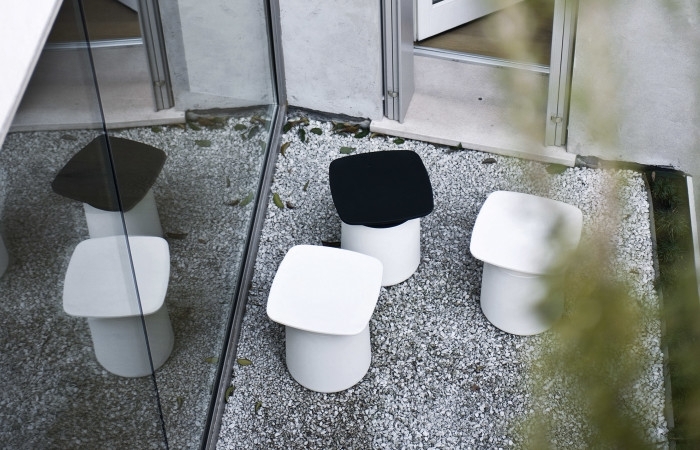 Three versions are available: all-white, all-black or two-tone.